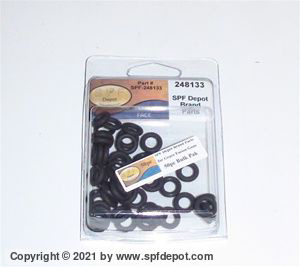 If you're running a Graco Fusion AP Spray Gun and are looking for the best deal out there on replacement O-Rings, you're going to love what you see here. 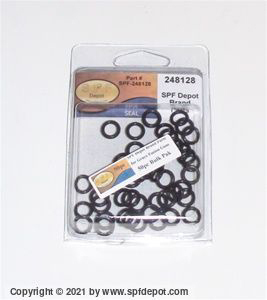 We've got O-Rings for Fusion AP Gun applications, including the following types: Check valve body, Valve/purge air/lock, Side seal, Cartridge body, Air cap and Check face O-ring. 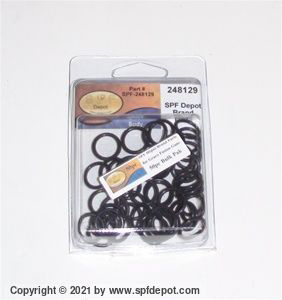 By buying SPF-branded O-Rings, you're getting OEM-quality (or better) replacements at whopping discounts of up to 80% or more in some cases. 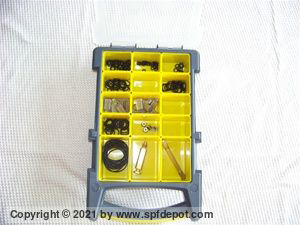 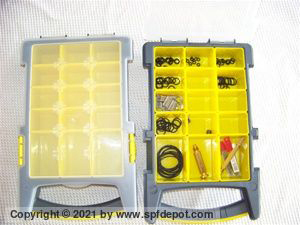 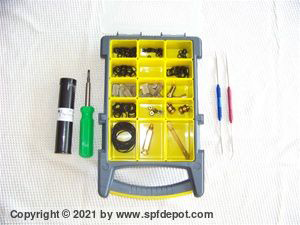 Our Graco Fusion Gun O-Ring kits come in several sizes and feature Certified DuPont Viton rings. 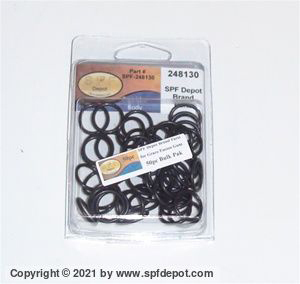 These Viton rubber rings are made especially for us and are Mil-Spec O-Rings. 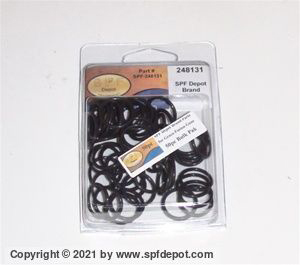 If your current O-Rings don't say "Certified DuPont," they're not genuine Viton, which means they're second-rate quality parts. 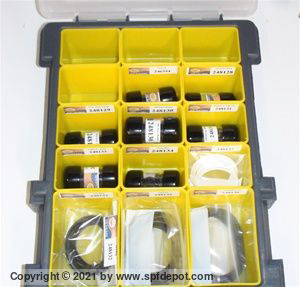 Shop SPF Depot - you'll love our quality and come back again for our low prices.